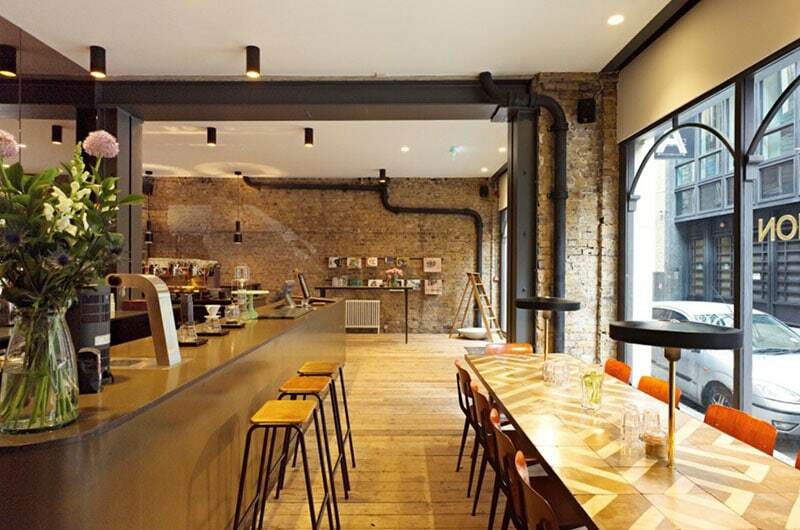 The Association Coffee is eyeing further expansion in London after securing it's second site in the capital. Led by Australian Sam Mason, the concept has secured Unit 3 at Land Securities 350,000 sq ft New Ludgate development. The company has taken a 1,364 sq ft unit fronting Ludgate Hill at a rent of £55,000 per annum and is planning on opening a further two to three sites next year. The unit is currently being fitted out and is due to open in early September. As with the first site which opened on Creechurch Lane in 2012, Association have drafted in Melbourne based designers Herbert &amp; Mason who are due to create something even more striking.